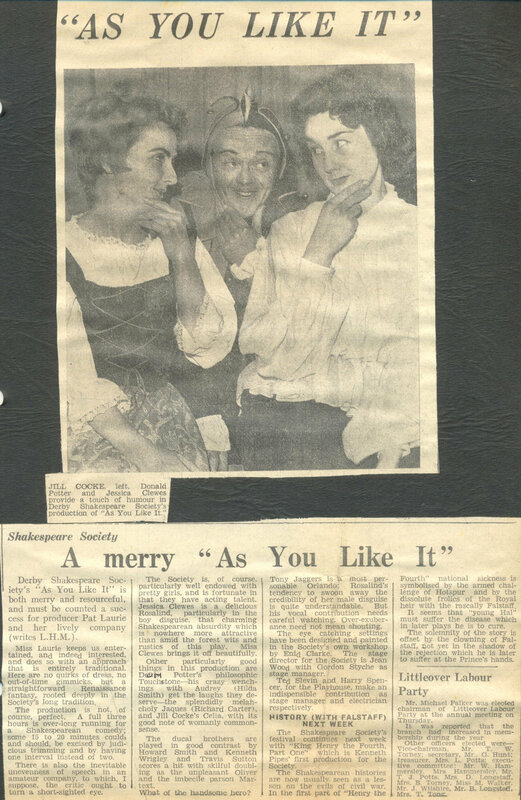 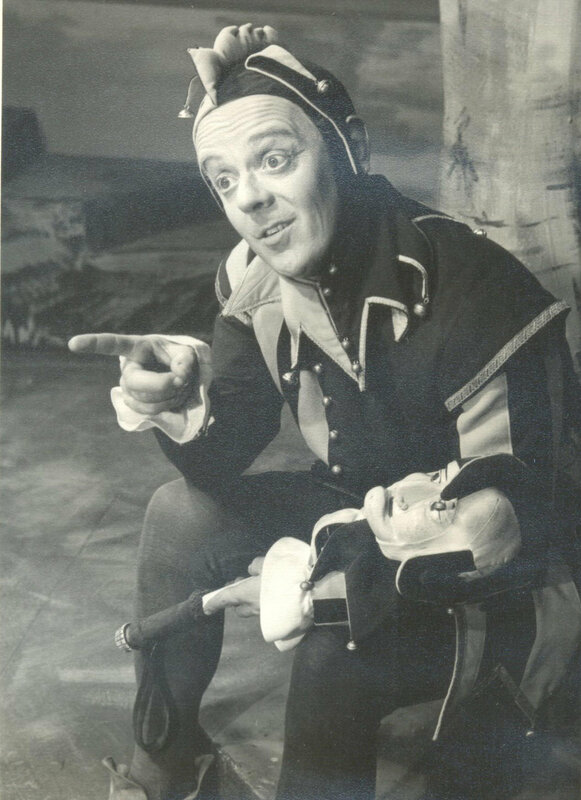 As was the custom at the time in March 1965 we presented our 'Shakespeare Festival' - two back-to-back productions in consecutive weeks at the old Derby Playhouse in Sacheveral Street. 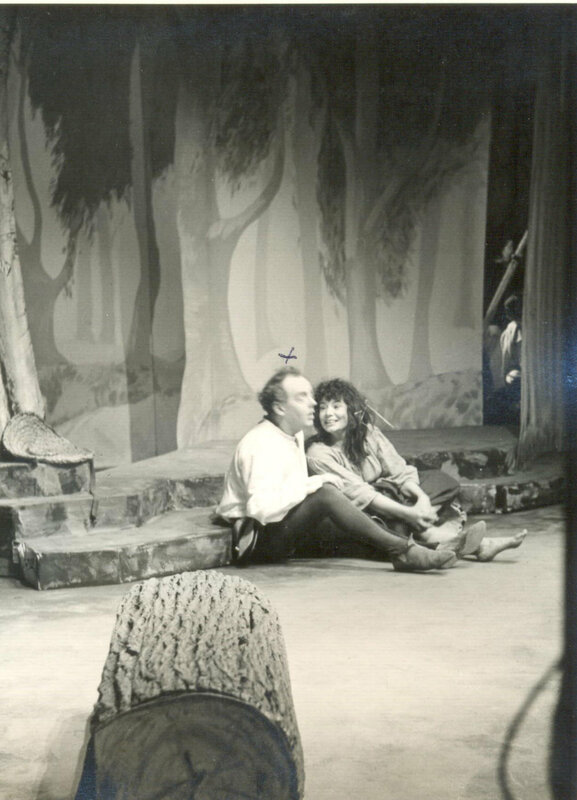 'As You Like It' featured dancing arranged by Cynthia Haslam and a song 'What Shall He Have That Killed The Deer' specially composed by Christopher Redfearn. 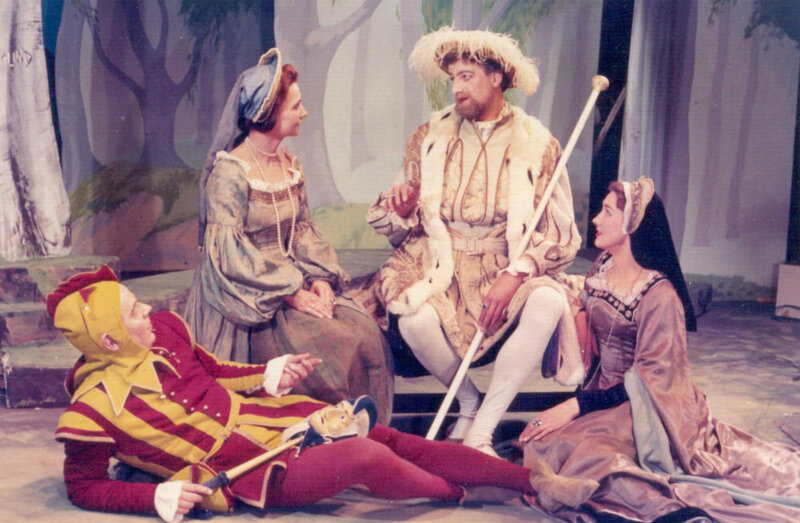 Our third outing for 'Henry IV (Part I)' was the directorial debut of our great actor and later president Kenneth Pipes. 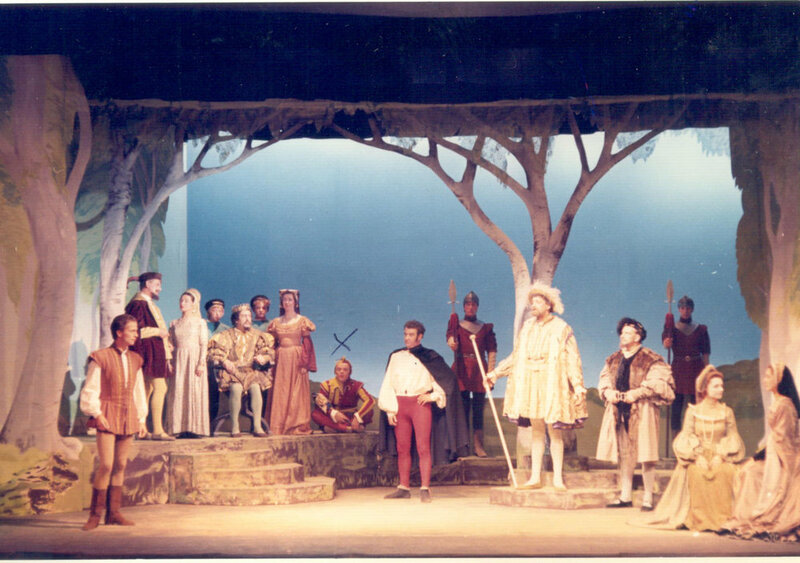 Preferring the stage to the director's chair Ken wouldn't direct for us again until 1982's 'Much Ado About Nothing'. 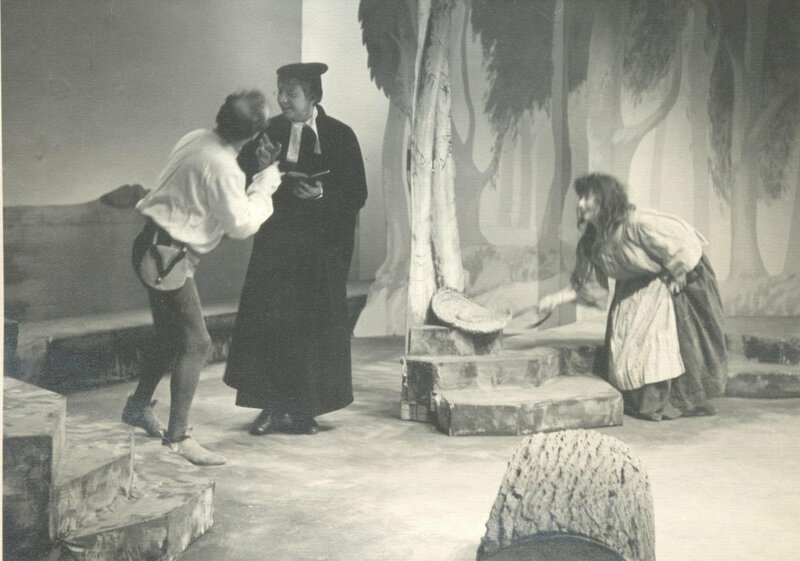 This play was produced with the assistance of A. G. Williams, then president of the Derby Welsh Society.